Twin Peaks fans are anxiously awaiting the premiere of the Showtime revival, and a new book reveals the plot of the new series, which is currently set to premiere on the cable network in 2017. A female FBI agent is tasked to analyze all the documents inside, and everything related to the strange town of Twin Peaks. She also has to determine the identity of the person who compiled the dossier. Along the way, she discovers secrets about the lives of the town’s residents, but also investigative reports from Dale Cooper who has since vanished, newspaper clippings, an autopsy report, and other classified information. 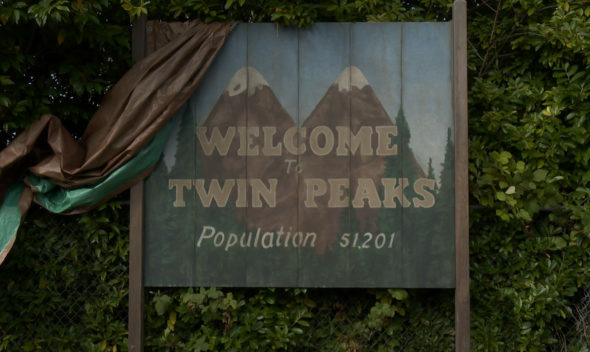 The Twin Peaks revival has a cast that includes over 200 – both returning cast members and new faces. An exact premiere date has not yet been released. Are you excited for the return of the series? Is the plot making you even more excited for what is ahead? Tell us what you think. More about: Twin Peaks, Twin Peaks (2017), Twin Peaks (2017): canceled or renewed?